Candybar Planet – Stoners from Eindhoven – who knew? Further evidence Festival season this year is offering a virtual cornucopia of musical styles and genres. 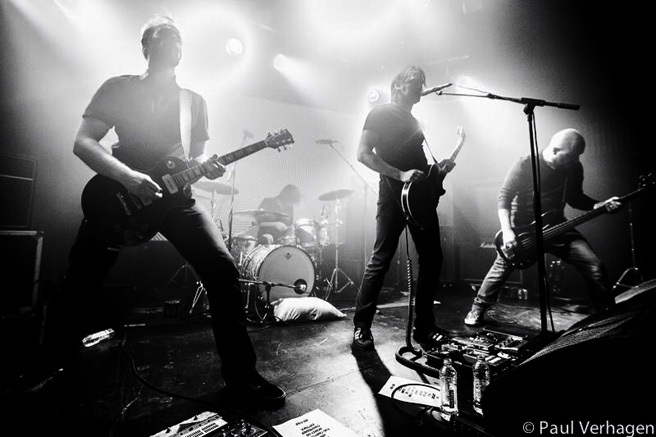 Another festival that has popped up in the Netherlands is Roadburn – which ran the gamut from Retro/Reformed/Psych/Stoner/Death Metal and most everyone in-between. And as is the case with all festivals, it’s a traffic jam of bands playing non-stop and going til everyone drops after three days. Tonight it’s a Retro/Stoner/Post-Punk/Hard Rock band from Eindhoven in The Netherlands, Candybar Planet, who got a goodly amount of attention from the Press and the audience, and Dutch Radio outlet VPRO, via station 3voor12, broadcast them live a couple weeks ago. Judging from their website, they haven’t been together all that long (since 2011, near as I can tell, but I could be wrong) and have been gigging locally around The Netherlands during that time. They were well received, so it’s anyone’s guess if they are planning on hitting other borders or other shores anytime soon. This is what’s happening in Eindhoven this year – and if you are at all curious about what the world is getting into – here’s a good place to start. Get ready for Glasto, starting later on this morning . . . .BBC Radio 1 and BBC 6 Music are wall-to-wall covering it. So tune in. 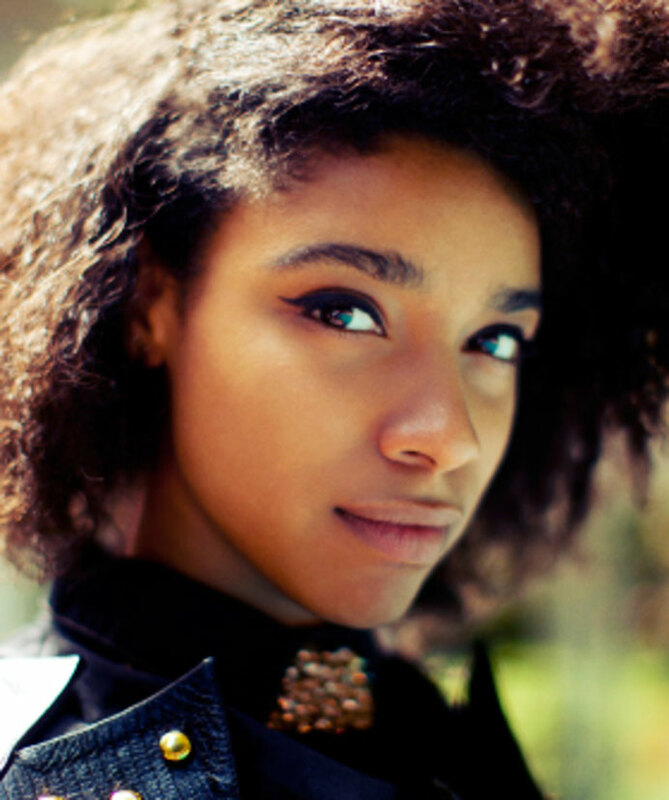 Lianne La Havas – making fans wherever she goes – and she’s going everywhere. With festival season roaring into high gear and new talent taking center stage, stunning newcomer Lianne La Havas is making huge inroads in a career that looks better than promising. I first ran a Paris concert she did back in March. She had been declared Artist To Watch by the BBC, and all indications were she was a talent to pay attention to in the coming months. The prediction didn’t disappoint. Lianne La Havas has been criss-crossing Europe all Spring and is now on the Festival circuit this Summer, and her fan base is growing larger as a result. She is scheduled to grab some dates in the U.S. within the next month as well. Tonights appearance at Pinkpop in Holland was just this past weekend. Shortly after that, she appeared at The Isle of Wight Festival. She is busy. But it’s paying off. I suspect you will all be very familiar with her by the end of this year. If you haven’t become familiar with Lianne La Havas by now, there’s still time. You can say, “you knew her when” this time next year. A remarkable talent and further evidence music is in good hands and in good places. 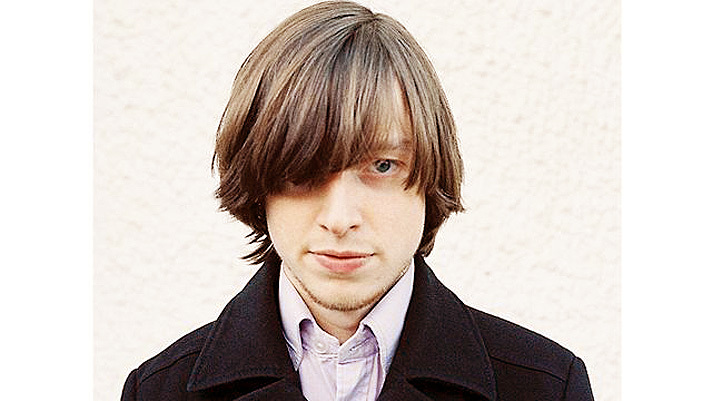 Jacco Gardner – Making giant leaps in 2013. Since I last ran something from the Dutch Band/Artist Jacco Gardner a few months ago, his career has taken an upward jolt. Doing sessions for the BBC and setting out on a criss-cross tour throughout Europe, as well as hitting a few festivals between now and September, word is getting out, along with the release of the debut Trouble In Mind lp. With an appearance at this year’s SXSW and a few dates around the U.S. this past March, all to good reviews and great audience reaction, I think it’s safe to say Jacco Gardner have become a band to watch in the coming months. Tonight it’s a concert from the London Calling Festival 2013 in Holland, recorded by VPRO at The Paradiso on May 22nd. A heady dose of Psych/Chamber Pop and Baroque Pop coming from one of the more promising and engaging bands to come along in a while. Check them out. And pick up a copy of the debut album while you’re at it – you can get everything at the Jacco Gardner site, including vinyl ($12.00) or CD ($8.00) – bargain. Laura Mvula – refers to herself as “the geeky kid of R&B” – we should all be so geeky. Sounds from up-and-comers this weekend. 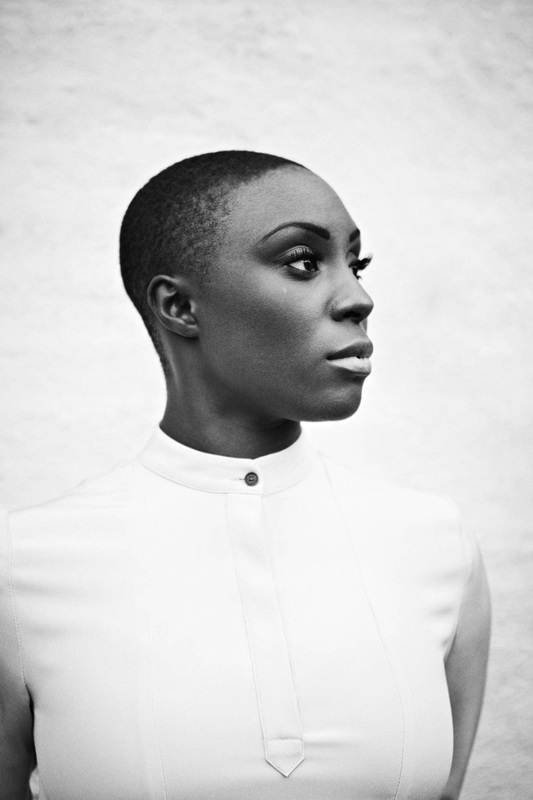 Tonight it’s Laura Mvula, a classically trained R&B singer from Birmingham in the UK. Her debut e album, Sing To The Moon was released just a few weeks ago and already she’s being given nods in the press as “an artist to watch” in 2013. Here she is in session at VPRO, the pop radio outlet in Holland for the It’s Live program, recorded last week. She refers to herself as “the geeky kid of R&B” – and my impression is; we could do with a whole lot more geeky folk if they sound even remotely like her. A very enjoyable set and a very bright career ahead – I suspect you’ll be hearing more of her in the coming weeks. But for now – check out a new artist. 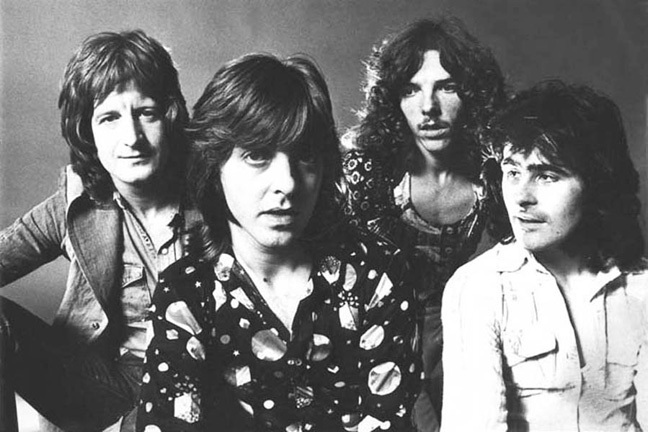 Badfinger – Tragedy with flashes of brilliance. While I’m figuring out what to play next week, I thought I would offer one of the favorite, overlooked and sadly underrated bands of the early 70s. Badfinger had all the earmarks and the massive early successes anyone would think could sustain a band for the long haul. 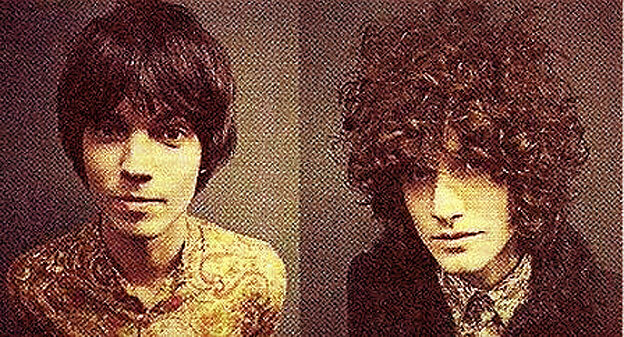 But bad decisions and unscrupulous dealings can make a good thing go south very quickly, and that was the sad fate that overtook Badfinger. Here is a concert from their 1973 period. It’s not one of the milestone concerts by the band, and you get the feeling things aren’t going very well. But at the time nobody knew. Here is Badfinger, recorded by BBC Radio 1 at The Paris Theater on August 10, 1973. We Were Evergreen – infectious and exotic – but in a fun sort of way. We Were Evergreen are one of those bands who have managed, without too much trouble, to get straight under my skin and stay there – and I mean that in a good way. 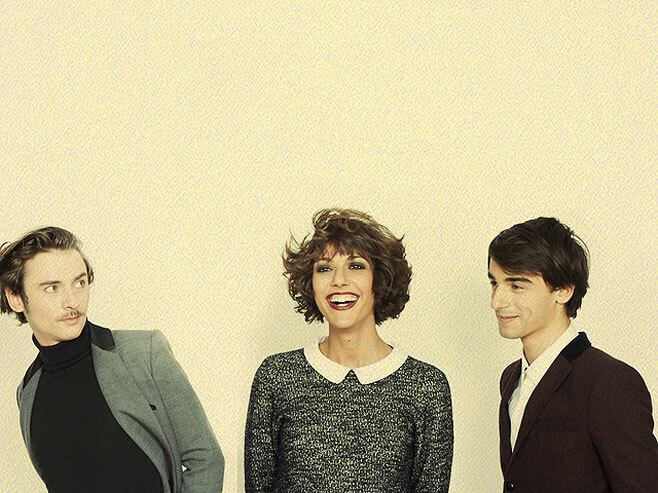 Billed as a Parisian Alternative/Indie-Electro-pop Trio, consisting of Michael Liot, Fabienne Dèbarre and William Serfass, they are now based in London and have only been together since 2008. Their music is admittedly quirky; reminiscent to me (just slightly) of Dan Hicks and His Hot Licks (those of you of a certain age will know), but their quirkiness isn’t forced, it is part of their charm and what makes them so engaging. In the short amount of time they’ve been together, they’ve gotten a lot of attention and have been supporting some heavy-hitting acts the past year. They have 3 eps out – two released in 2010 and one released earlier this year. They are now (as of February) recording their first full-length album and will no doubt be hitting the road again as soon as the album is finished. Tonight, it’s a live concert they did last year at the Way Out West Festival in Holland. Recorded, as always by the VPRO Pop Radio outlet in The Netherlands. It’s a little under an hour and the crowd, like me, find their music infectious and are happily letting it get under their skin. More from them soon – I’m sure.